Asheville family had a bad problem with not only hard water but also a hefty amount of iron in the water. The hard water problem with solved with a water softener and we also installed an iron filter to remove the irony -sulfur smell and also discoloration of the water. 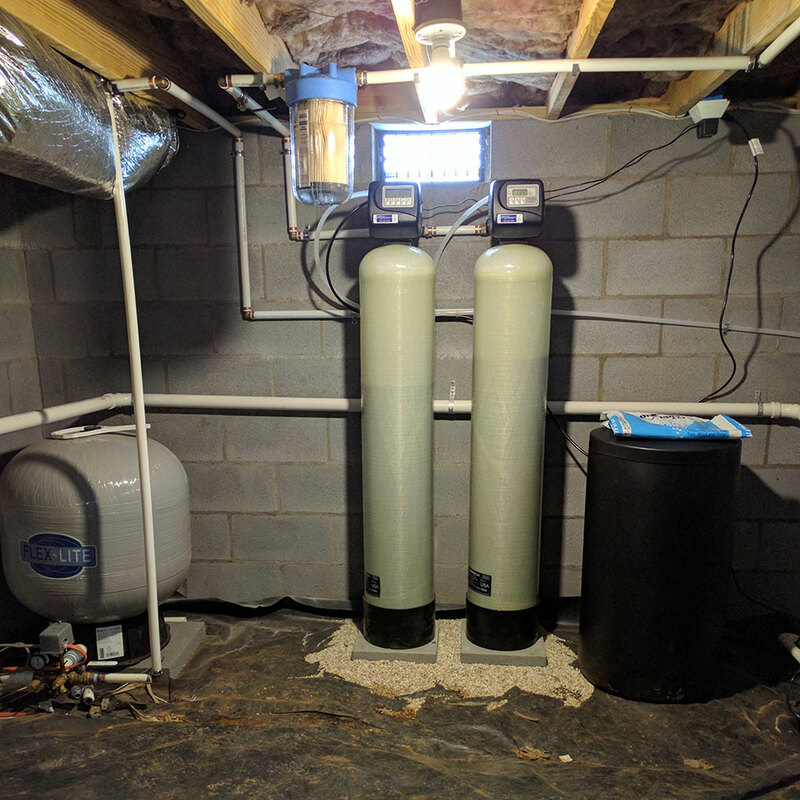 Not only was their water been improved with this install of both tanks but they are also protecting their pipes from mineral buildup and also their appliances. That would include water heater, dishwasher, clothes washing machine and of course the refrigerator. 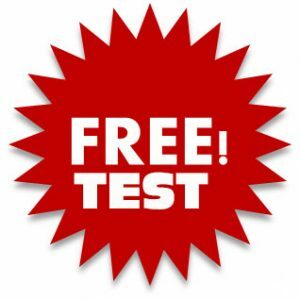 So the investment that you make with our filtration system for well or even city water will go a long way in Saving you money on appliances repaired due to the hardness of the water.